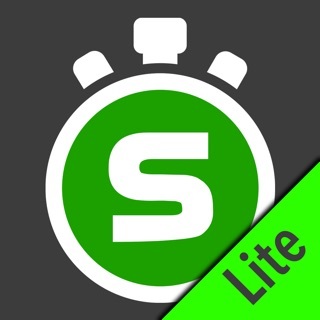 The world’s most versatile and comprehensive mobile timing and training application. Feature rich and simple to use. Patent Pending technology allows you to record, track, save, compare and analyze all of your critical time and performance data. 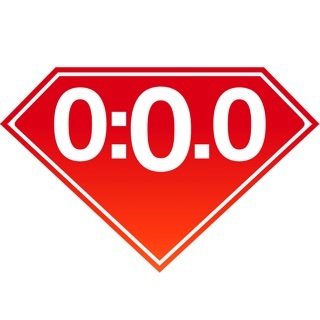 Record your event and set timing markers after to gain greater precision. 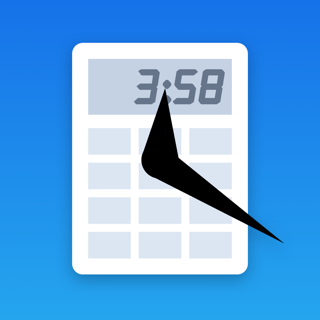 Save your timing data in data sheets to stay organized. The compare videos tool allows you to compare 2 videos side by side. 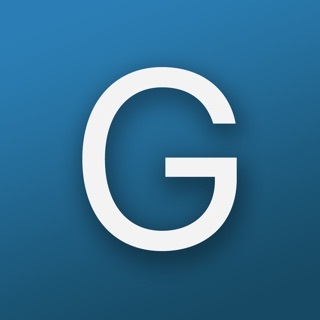 Videos always begin at the start marker which makes synchronizing videos a breeze. 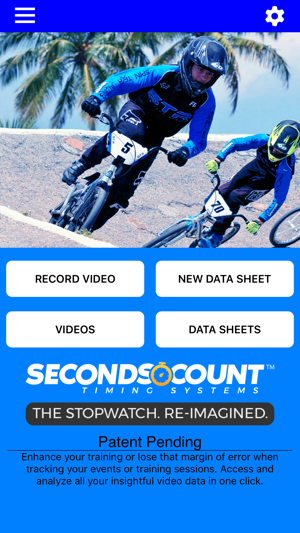 Patent pending video stopwatch allows you to record an event or training session and then review frame by frame to precisely mark the start, lap and/or multiple finish times. 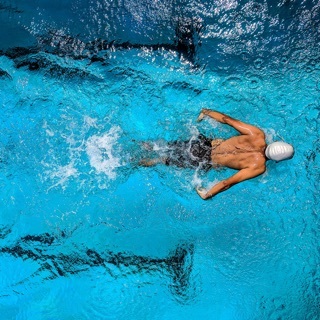 If you are recording a race, Seconds Count can mark the finish points of all competitors and display each finish time and the time distance between each competitor. 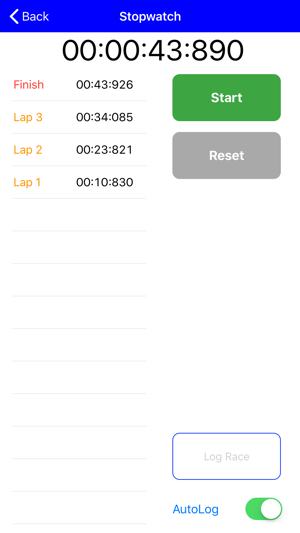 A manual stopwatch function can be deployed when video is not needed or used that will automatically log the results in a data sheet. Additional Labels and dates can be added to give these times organization as well. 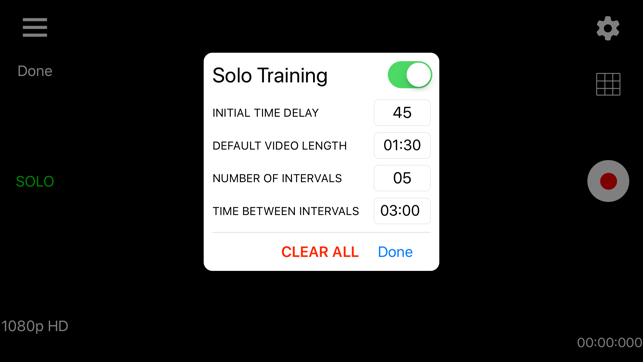 A solo training function allows user to set app to automatically record multiple videos with a user selectable rest period in between each video allowing the user to repeatedly record themselves and later analyze their performance. Developing consistency is one of the keys to success. Improve your form and technique analysis with the compare videos tool. Videos are locked to move synchronously or can be unlocked to move independently. Videos always begin at the start marker which makes synchronizing them a breeze. An introductory 1 Month Free Trial will be given to new subscribers. Pending free trial eligibility, payment will be charged to iTunes Account at the end of the free trial unless cancelled 24 hours prior to the end of the current trial period. If not eligible for free trial, payment will be charged to iTunes Account at confirmation of purchase. Subscription automatically renews unless auto-renew is turned off at least 24-hours before the end of the current period. Account will be charged for renewal within 24-hours prior to the end of the current period, and identify the cost of the renewal. Subscriptions may be managed by the user and auto-renewal may be turned off by going to the user's Account Settings after purchase. Any unused portion of a free trial period, if offered, will be forfeited when the user purchases a subscription to that publication, where applicable. Take your timing and technique analysis to the next level with Seconds Count. Check us out at www.secondscount.com. 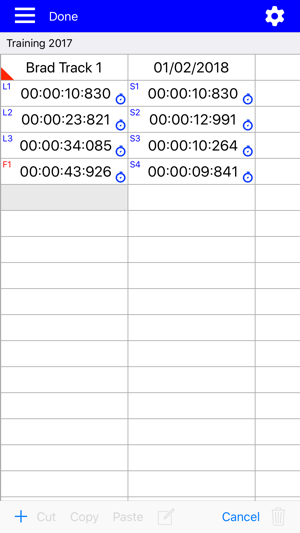 - When adding video or stopwatch times to data sheets and split times were turned off it would still skip cells as if they were turned on. The ability to compare two videos and to scroll by milliseconds is super cool, and as far as I know, unmatched in any other app.